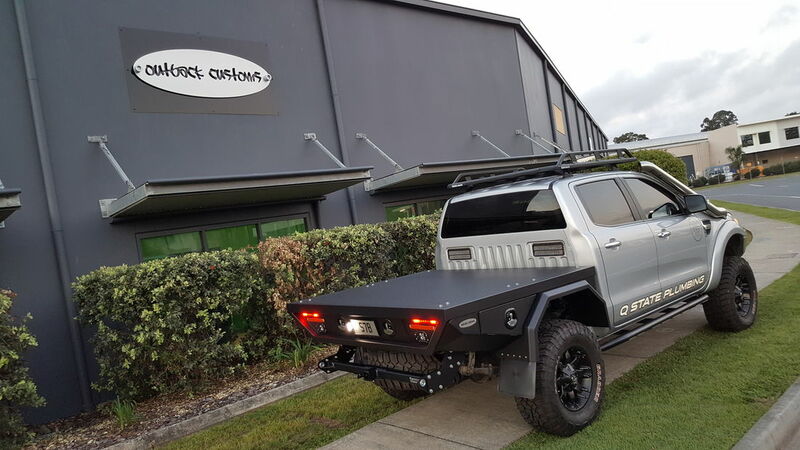 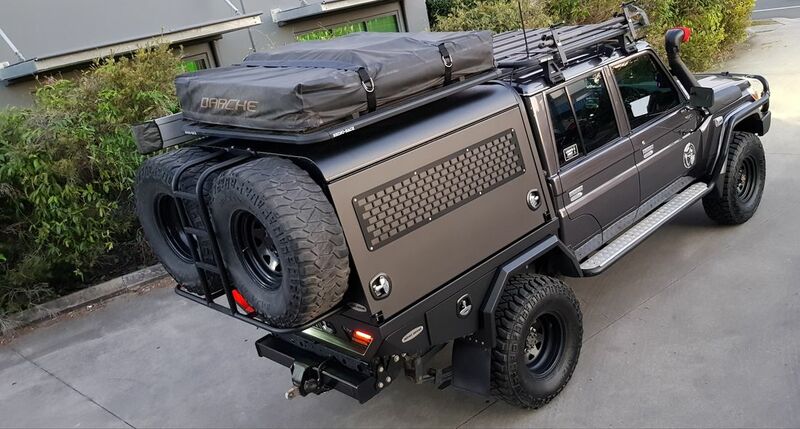 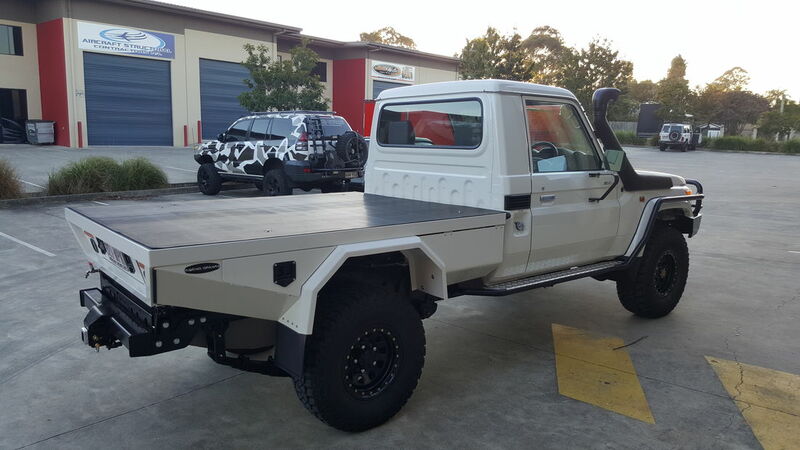 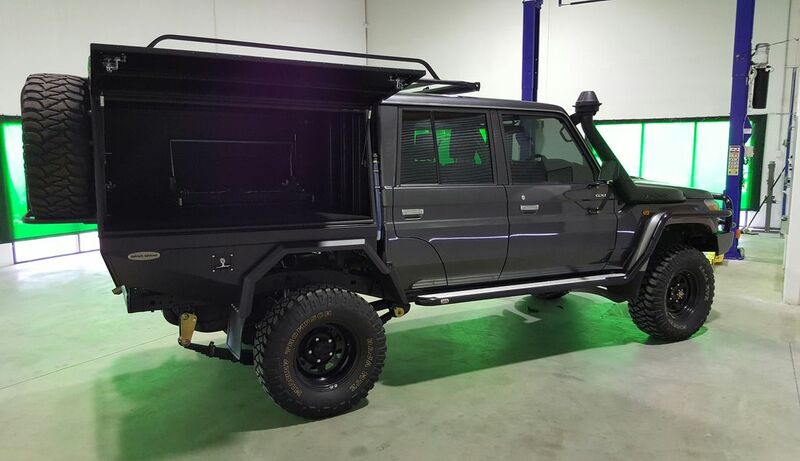 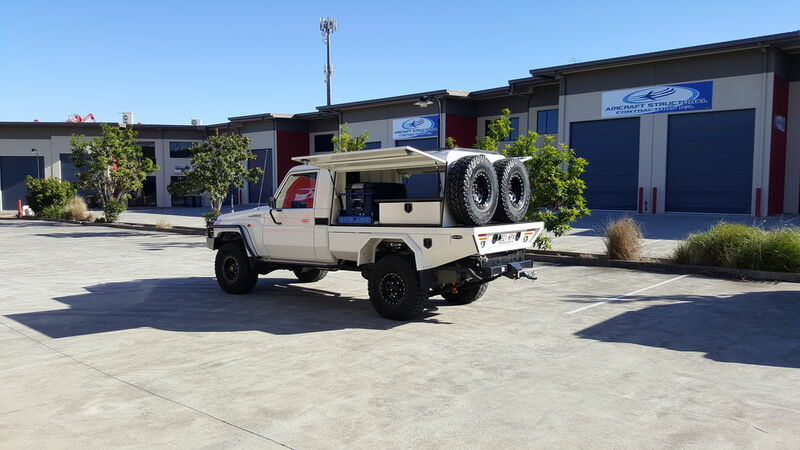 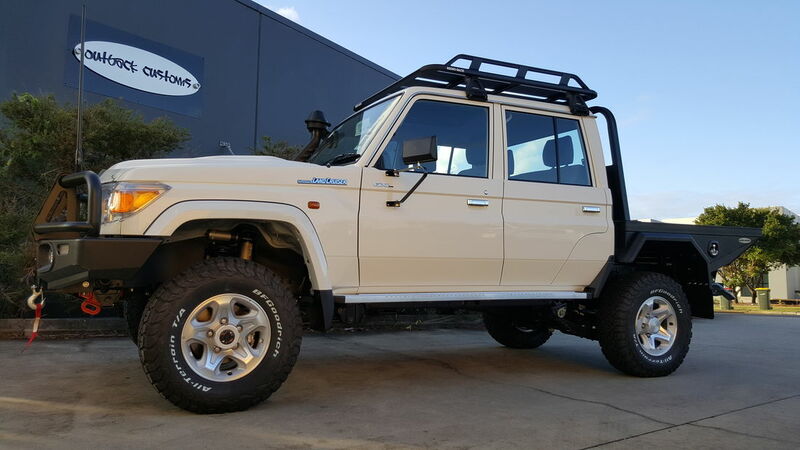 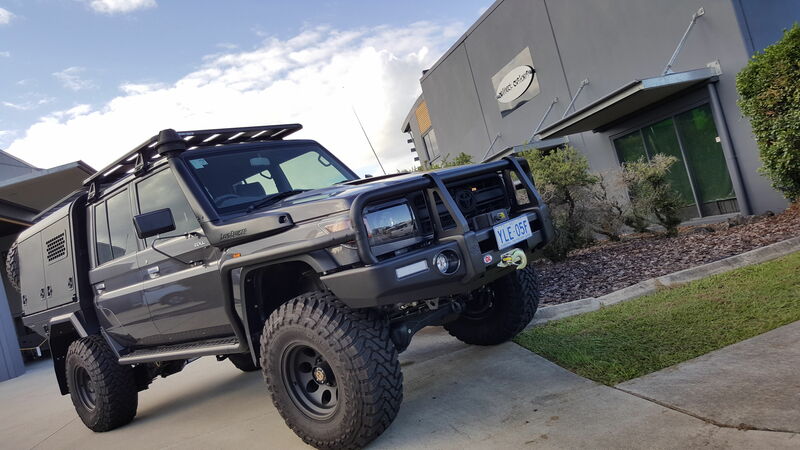 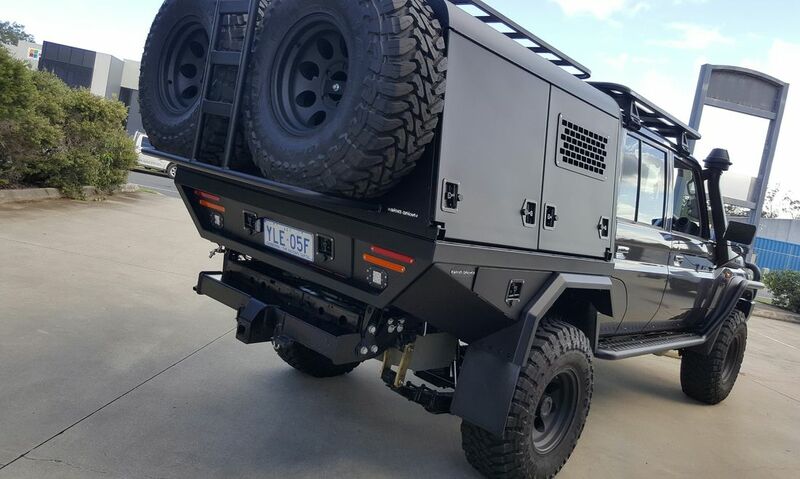 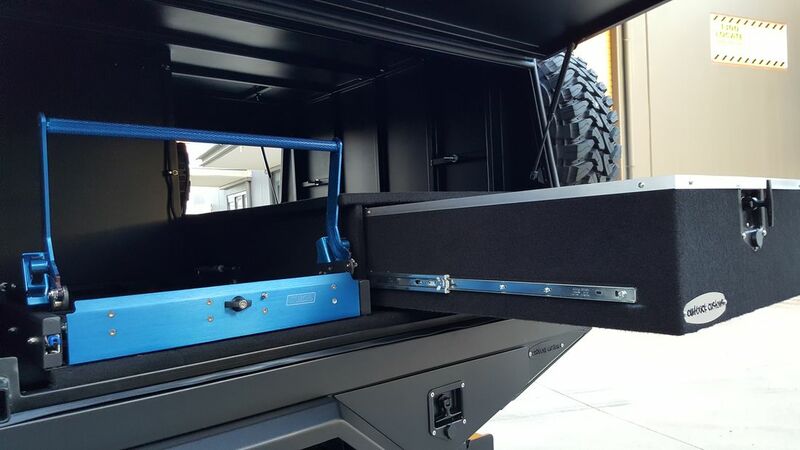 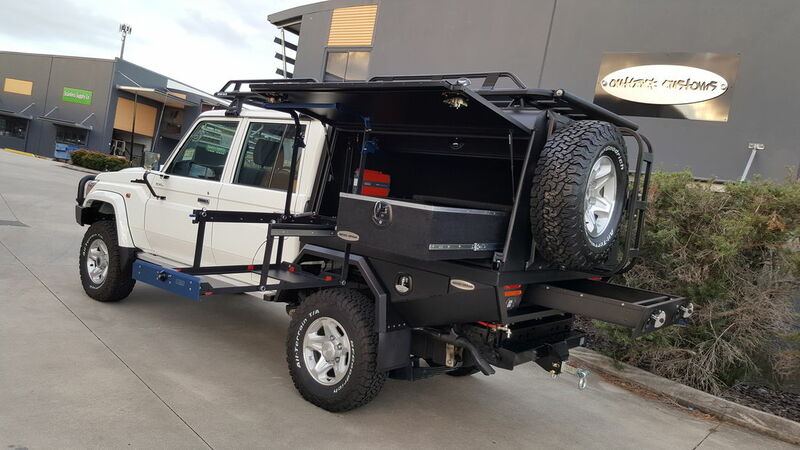 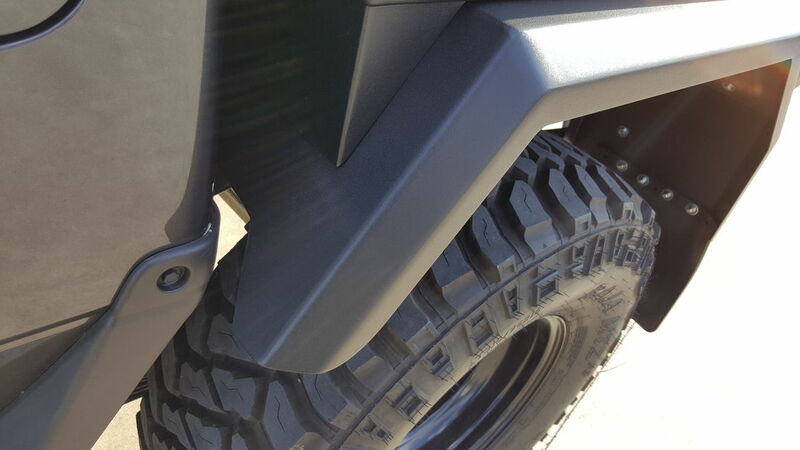 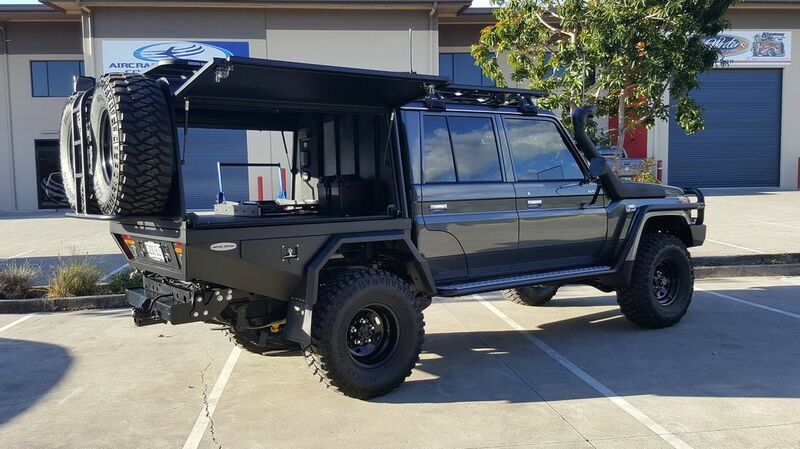 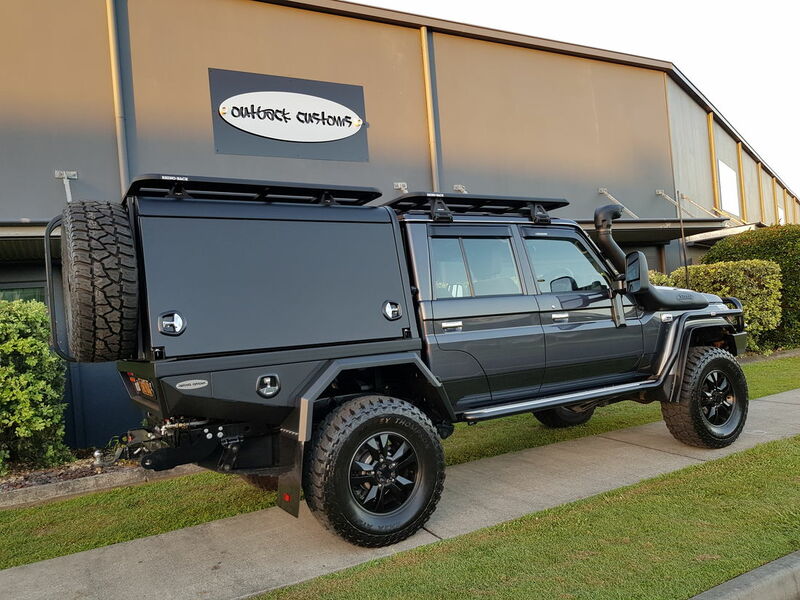 Outback Customs strives on delivering quality hand built Ute tray and canopy bodies to suit the Toyota Landcruiser 79 series and 200 series landcruiser. 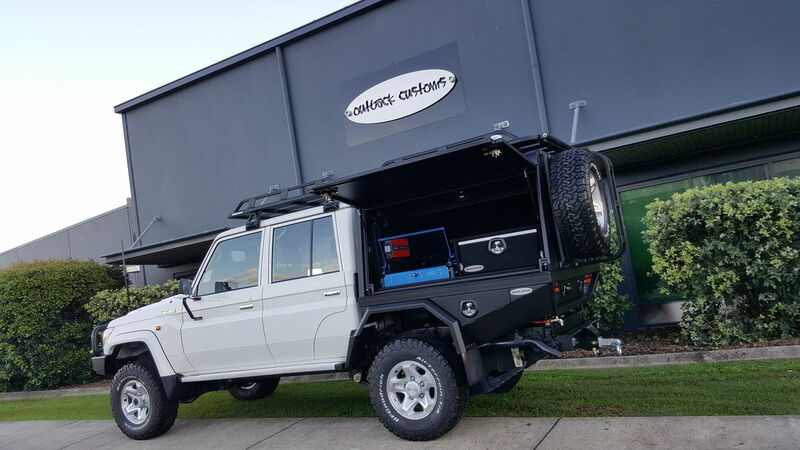 Our experience and exceptional high quality of standards sets us amongst the best in leading the pathway in achieving remarkable unique custom designs specific to each and every build. 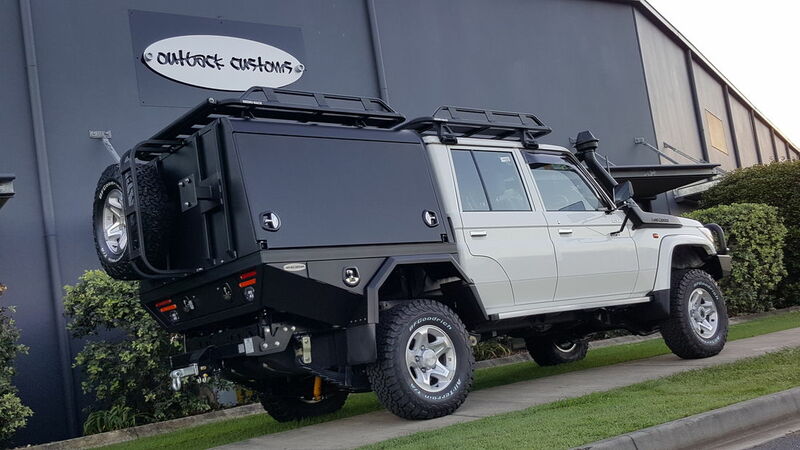 Our aim is to deliver innovative custom designs that meet and exceed all our clients individual needs. 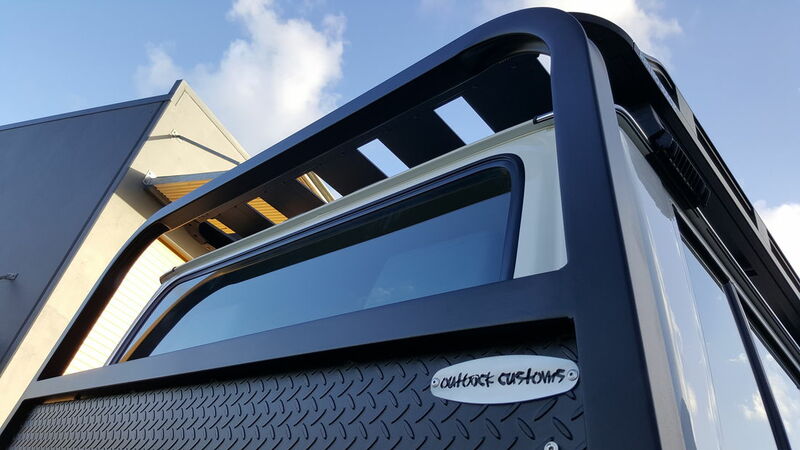 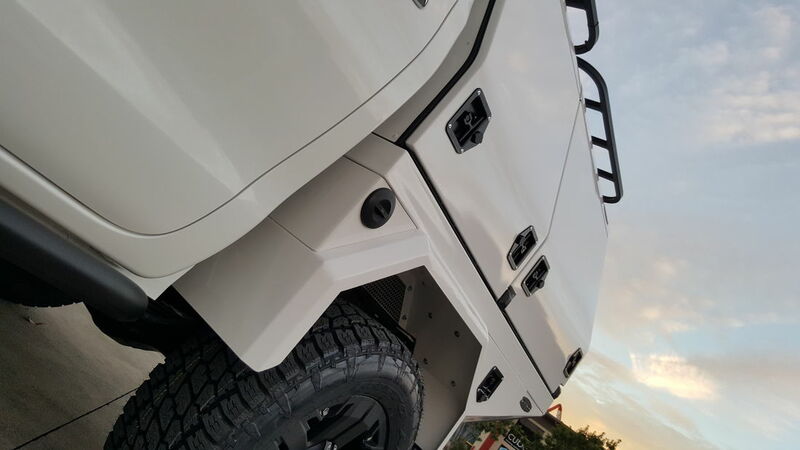 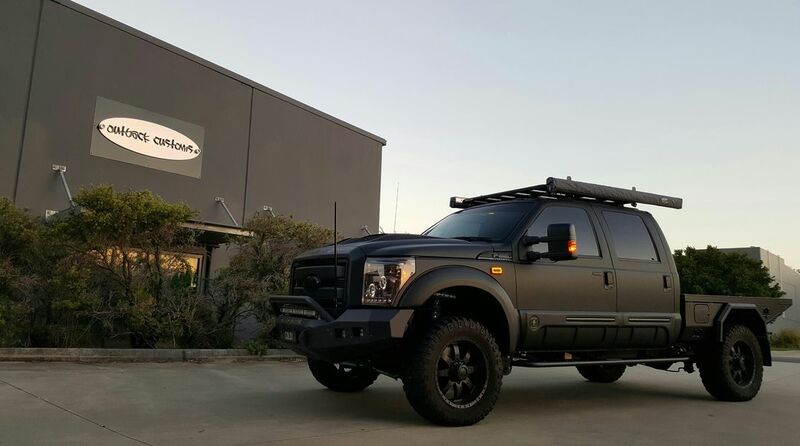 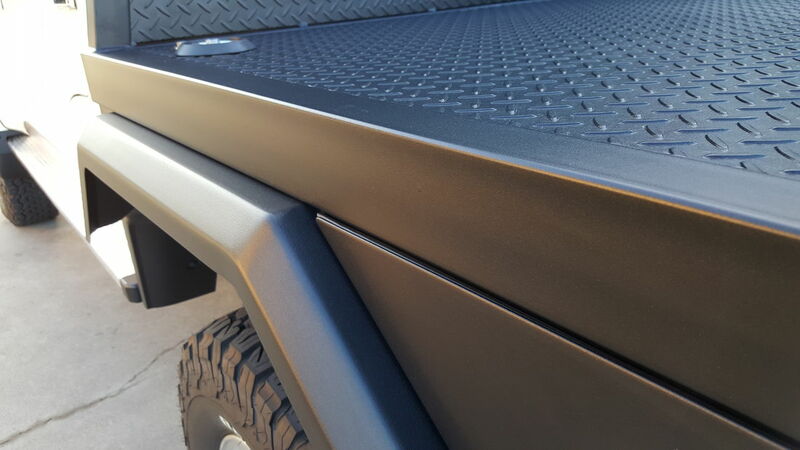 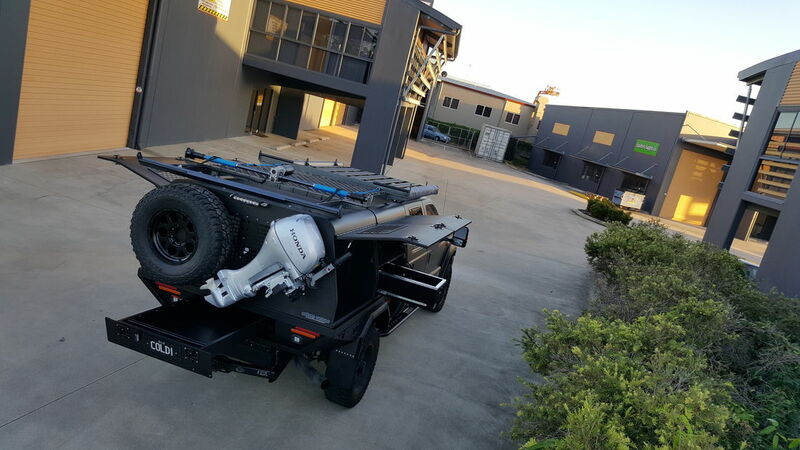 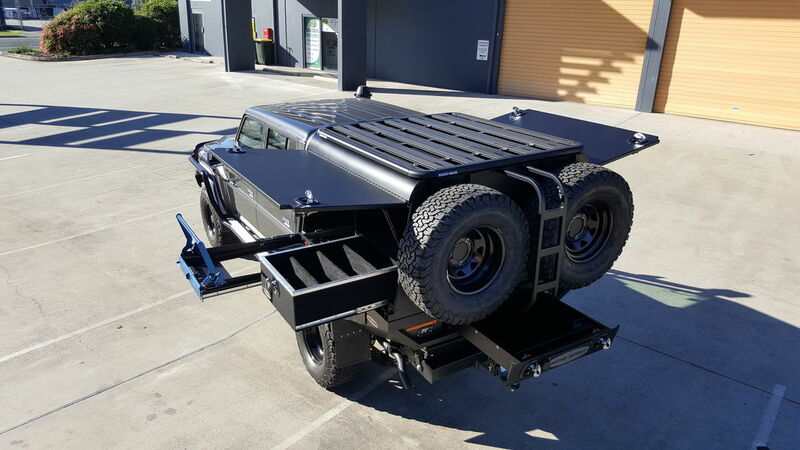 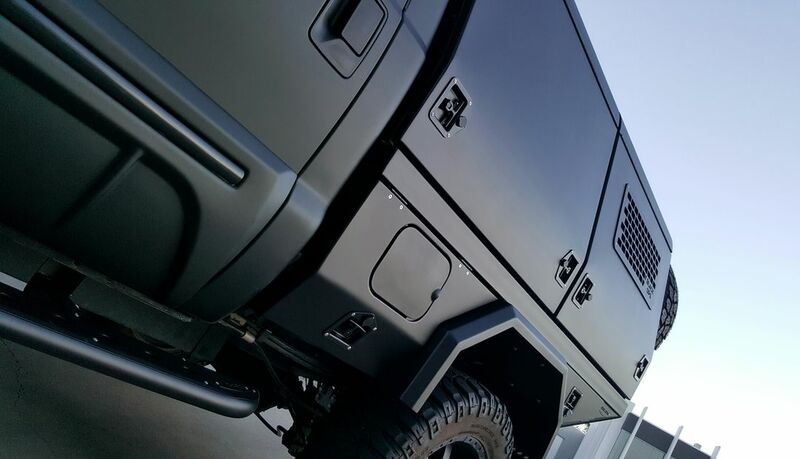 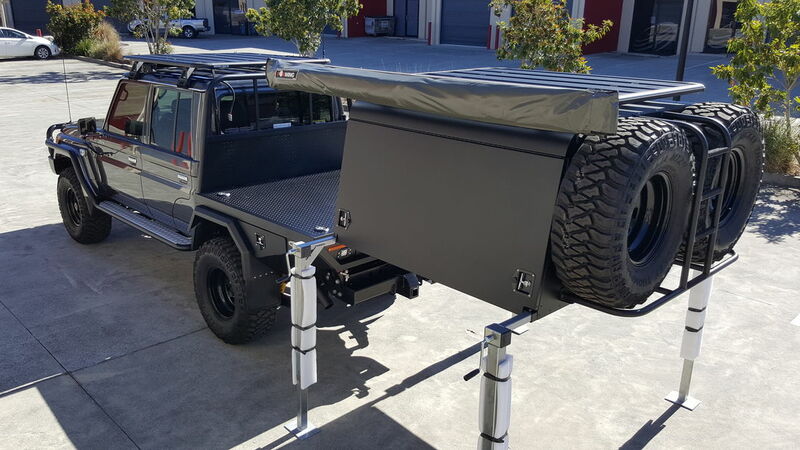 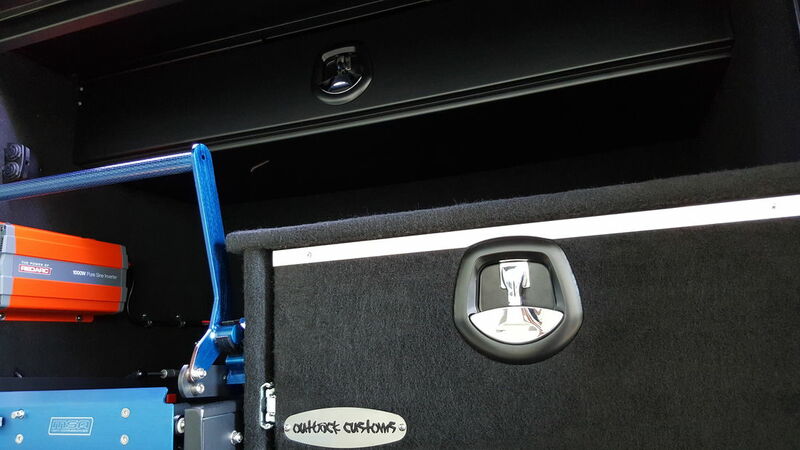 Our experience over the last 17 years has seen Outback Customs Pty Ltd develop into one of the most sought after hand built Ute tray and canopy body builders in the industry today. 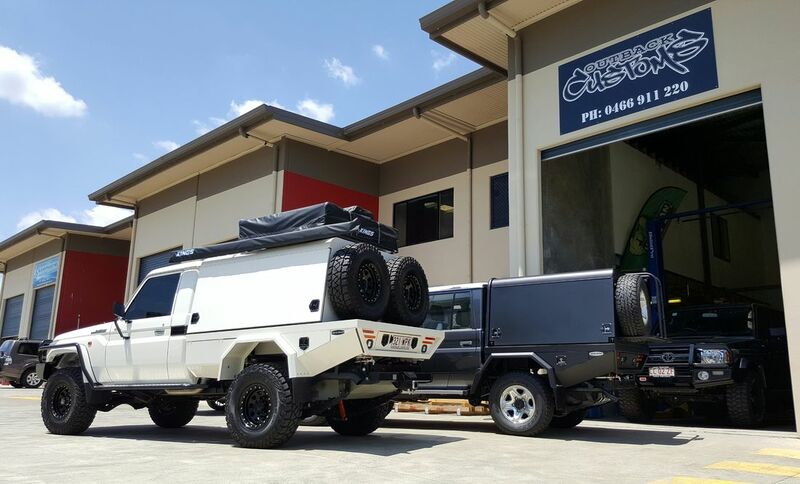 Our cutting edge designs and industry knowledge help us consistently deliver an unmatched level of service.